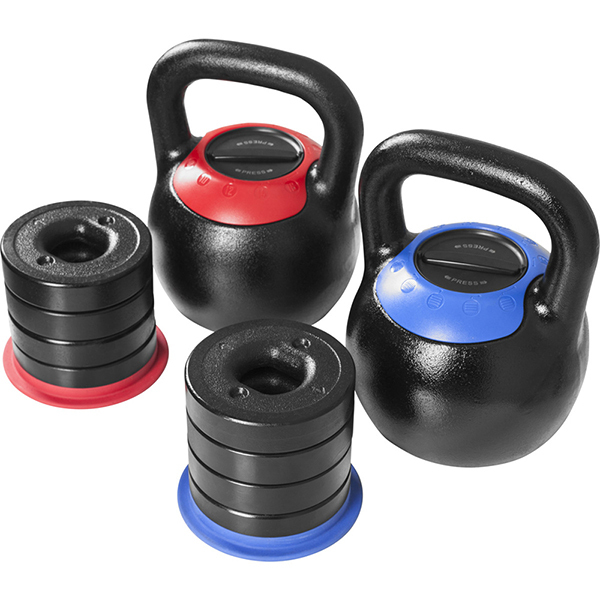 Adjustable Kettlebell Weights Set is different from solid Cast Iron Kettlebell, it is composed of solid handle, base weight and Weight Plates that can be added or removed. The weight plates are also iron casted and with holes or mechanism that can be added easily. With an adjustable kettlebell you can have many weights in one. Don't need to buy a full set of solid kettlebells at different weights. The handles are smooth to enable firm grip power, and the flat based design makes it easy to store anywhere in the house. Looking for ideal Adjustable Kettlebell Weight Plate Manufacturer & supplier ? We have a wide selection at great prices to help you get creative. All the Kettlebell Weight Set are quality guaranteed. 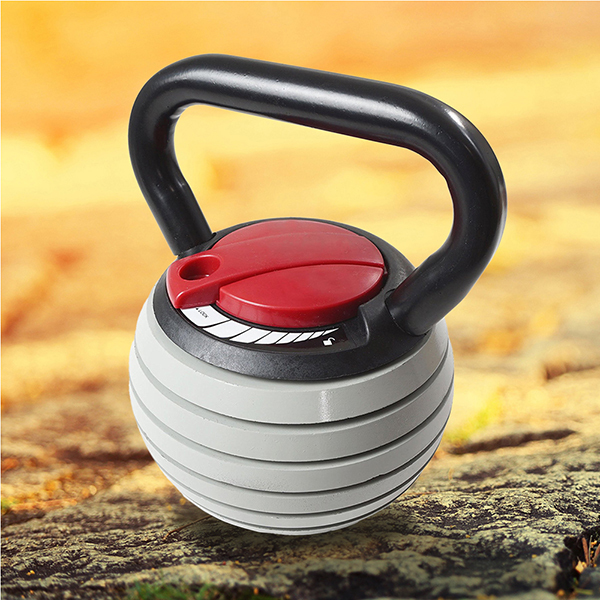 We are China Origin Factory of Workout Exercise Kettlebell Weights. If you have any question, please feel free to contact us.